PETALING JAYA: Amway has launched Atmosphere Drive, an air treatment system designed to provide safe, clean, and fresh air inside your vehicle. 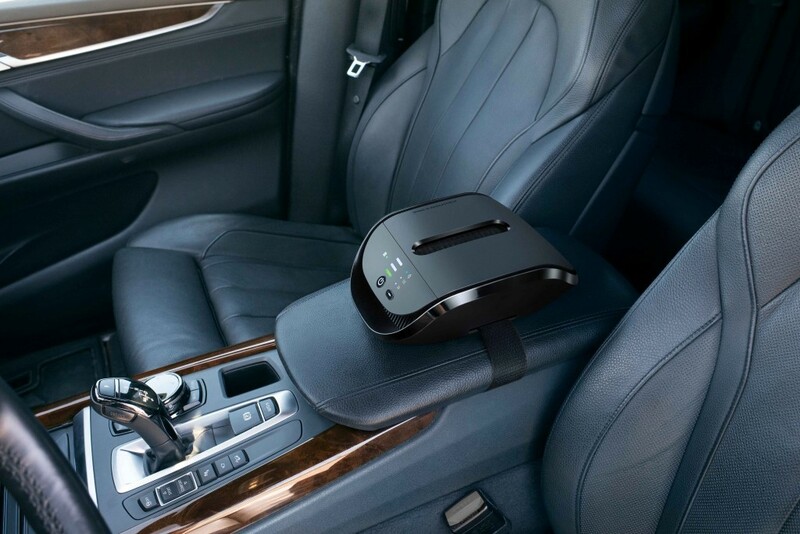 The Atmosphere Drive in-car air treatment system is sold only by Amway Business Owners. It is available beginning November 15, 2017 for RM1,887.50 with GST included. 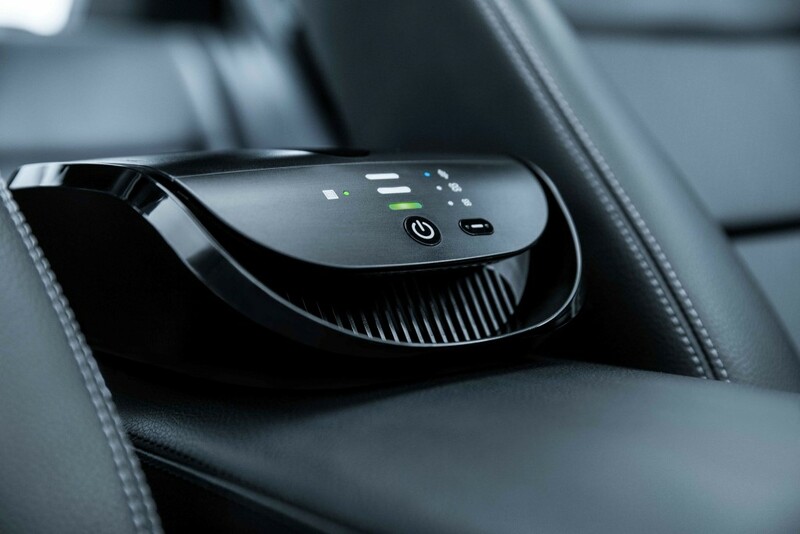 This is a first-generation in-car unit from Amway, makers of Atmosphere which is known as the world’s top selling brand of premium home air treatment systems. "It leverages the proven Atmosphere brand filtration technology inside vehicles - where the air can be up to 15 times worse than the air outdoors,” said Amway director of durables, product development and support Bill Luke at a launch event at Sunway Pyramid Convention Centre. 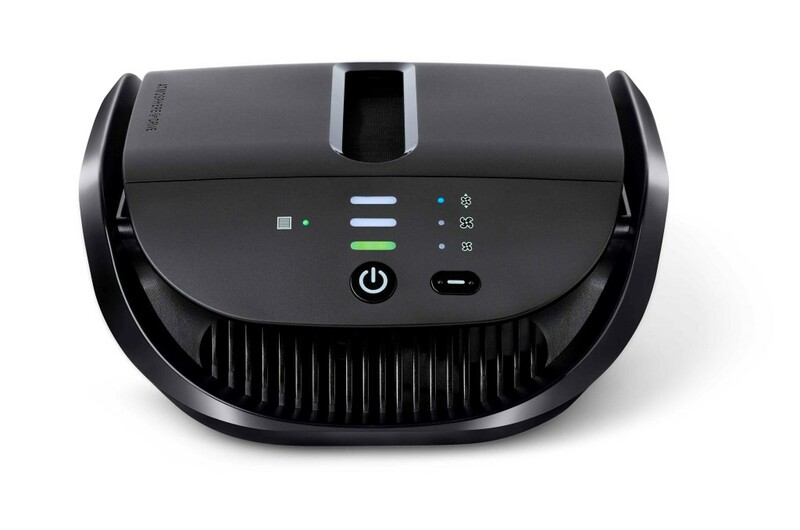 The three-in-one filtration technology first captures large contaminants such as hair and dust. Then, the second stage removes small particulates and smoke. This helps with PM2.5 and other major airborne contaminants. Another benefit is the reduction of odours inside the vehicle. “The three-in-one filter not only reduces airborne tobacco smoke, and exhaust, but also chemical pollutants such as formaldehyde, toluene and other volatile organic compounds (VOCs),” added Luke. Meanwhile, Amway Malaysia marketing head Leong Kok Fong noted that 93 per cent of Malaysians own a car. "As such, Atmosphere Drive would have ample demand. With a Clean Air Delivery Rate (CADR) of 30 cubic meter per hour at maximum speed, the system provides proven performance. It is also the first and only in-car air treatment system on the market to receive the Allergy UK Seal of Approval,” said Leong. The British Allergy Foundation is a medical charity that works with manufacturers worldwide to test and promote the benefits of products and appliances which may be of benefit to people affected by allergies. Products that receive the Seal of Approval have been through scientific testing carried out by an independent laboratory to protocols that have been created by leading allergy specialists. Amway director of durables, product development and support Bill Luke (left) and Amway Malaysia marketing head Leong Kok Fong launching the Atmosphere Drive in-car air treatment system.